Huanglongbing (HLB) was confirmed in a single citrus tree in the city of La Habra in Orange County, California, on April 11, 2017. 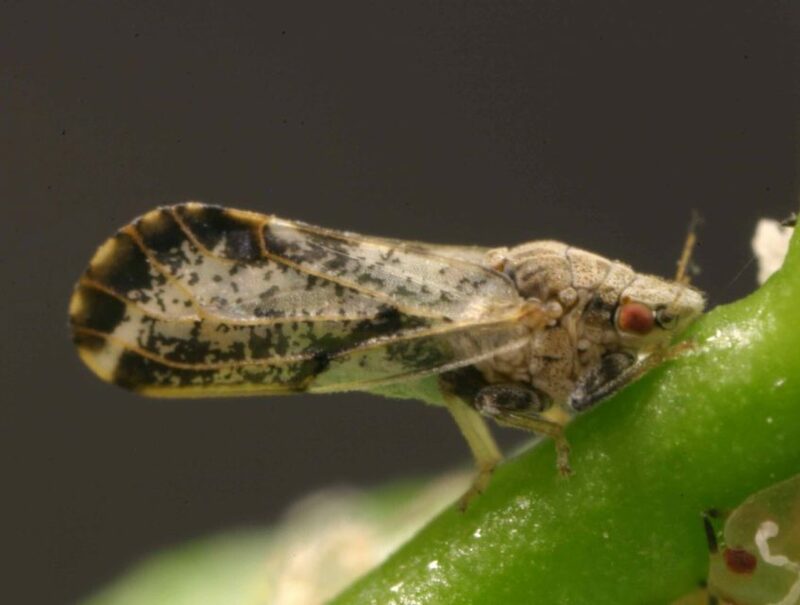 This new find will result in a new HLB quarantine area, which will link the existing quarantines into a contiguous zone spanning portions of Los Angeles and Orange counties. Additionally, two samples of Asian citrus psyllids (ACP) in Anaheim tested positive for carrying the bacteria that causes HLB. These lab results were confirmed last week, and the California Department of Food and Agriculture is treating host plants in the surrounding 800-meter area. No diseased tree has been detected thus far, but the California Department of Food and Agriculture staff has been diligently implementing an intensive survey in the area. This approach includes sectioning trees into four to eight areas and evaluating the leaves from each section independently. This approach has proven successful in identifying diseased trees. On April 8, an intensive survey resulted in the detection of another diseased tree in the HLB core area of San Gabriel; another two positive trees in San Gabriel were confirmed April 11. The total number of diseased citrus trees detected in California is now at 53. The discovery was announced by researchers from the California Citrus Pest & Disease Prevention Program in a statement released on April 13, 2017. The detection of HLB in a La Habra citrus tree is alarming, as are the samples of ACP from Anaheim that were found to be carrying the bacteria that causes HLB. The news release pointed out that the disease has been, thus far, contained to urban pockets of Southern California. No commercial citrus trees have been lost to the disease in California.